Closing Bell: Sensex ends over 370 points higher, Nifty ends above 11,500; midcaps outperform. 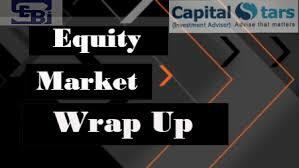 At the close of market hours, the Sensex ended up 372.68 points or 0.99% at 38090.64, while the Nifty closed higher by 145.30 points or 1.28% at 11515.20. 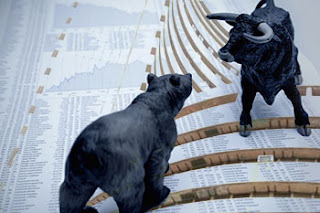 The market breadth is positive as 1,797 shares advanced, against a decline of 834 shares, while 183 shares were unchanged. Bajaj Finserv Ltd spurts 1.78%, rises for third straight session. IL&FS Transportation Networks Ltd leads losers in A group. Nifty FMCG Index rises 2.53%. The crucial resistance for Nifty spot is now seen at 11550 and above this 11700 Support for the immediate term is now placed at 11430 next support will be 11300.